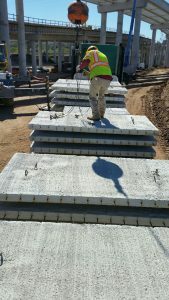 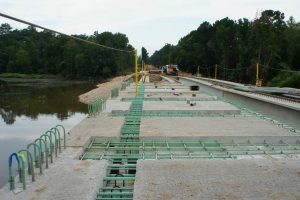 Description: The Texas Department of Transportation (TxDOT) has recently advanced its successful use of partial-depth precast deck panels in its bridges. 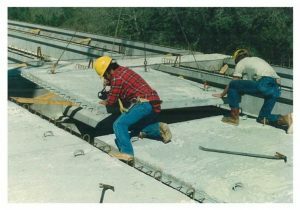 Research beginning in the 1970s has resulted in details that provide a “stronger, stiffer, and more crack-resistant” bridge deck. 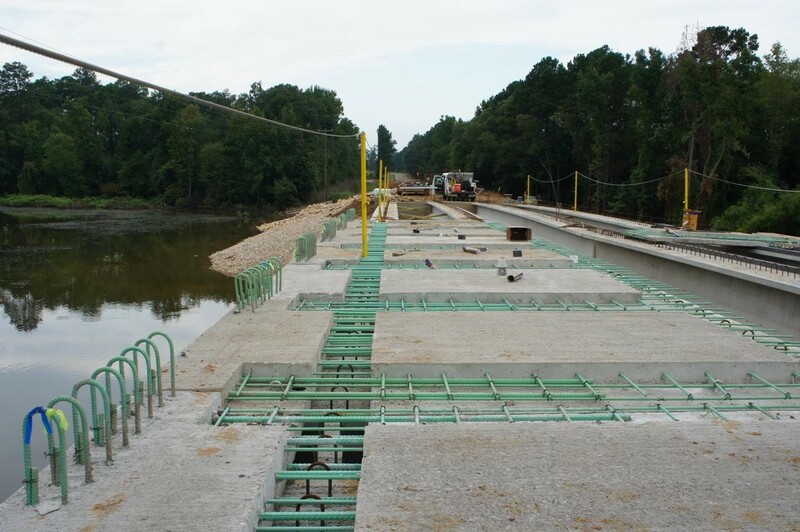 The panel standards are available on TxDOT’s website and are included as an option in bridge contract documents. Used successfully for half a century, partial-depth deck panels are currently chosen by contractors on 85 percent of bridge construction in Texas. 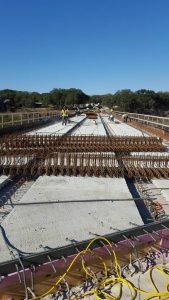 In the last few years TxDOT has been investigating additional innovations in their use of the panels, developing details for panels over the supports and spanning the overhangs. 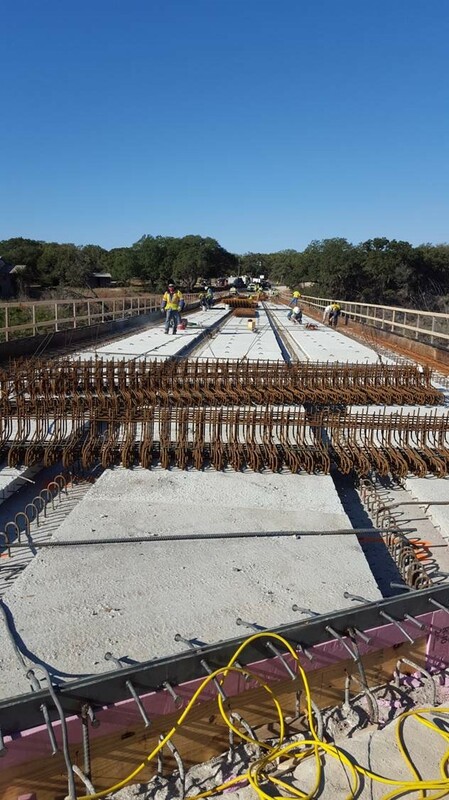 In this presentation TxDOT will discuss the history of the use of partial-depth precast deck panels from both design and construction and the lessons learned in implementing the latest innovations.